Struggling to find the right gift for Father’s Day this year? Need some inspiration? Make Dad proud of these thoughtful and practical gift ideas. Still stumped? Stop by any Skin Dimensions Day Spa location or give us a call at 877.883.7363 and let our team help you pick something special for dad! While a skincare device might not be the first gift you think of for Father’s Day, it’s actually an amazing investment for Dad’s skin. 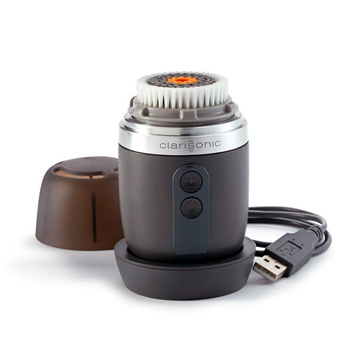 Make skin care easy and invigorating for Dad with this effective and easy to use cleansing device – designed specifically for men’s skin to remove dirt, sweat and oil – even on and under facial hair! Plus it’s waterproof and easy to charge. This will be a gift he’ll want to use every day! Sunscreen is an important skin care precaution, but it can’t provide total protection from the sun. 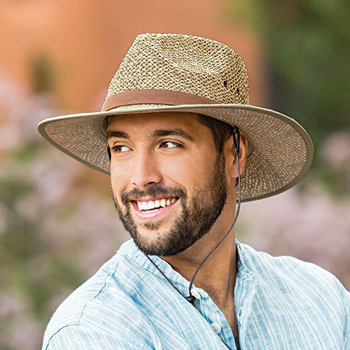 Sun protective clothing and accessories – like this winsome hat from Wallaroo – also play an important role in protecting dad’s skin from the sun. Crafted with sea grass, Wallaroo’s Charleston hat provides breathable comfort with UPF 50+ protection – plus an internal drawstring for a customizable fit. Want to help him achieve smoother, firmer and more evenly toned skin? Formulated with retinol – this skin-nurturing serum works to increase cell turnover and exfoliation for softer, smoother and more even skin tone. 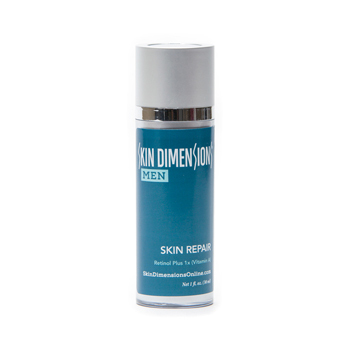 It also helps to prevent skin irritation, diminish fine lines and wrinkles and hydrate skin for a more youthful appearance.Give Dad’s skincare game a boost with Skin Dimensions Skin Repair! Have a dad who doesn’t like to wear sunscreen on his face? Chances are, he hasn’t tried Supergoop’s new Unseen Sunscreen. 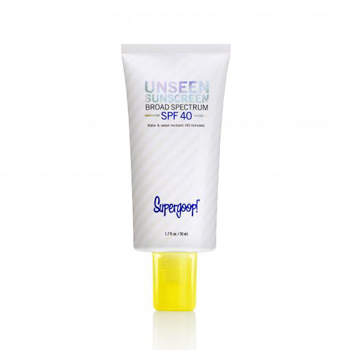 This innovative SPF 40 formula provides invisible and weightless (and scentless!) protection from the sun without any greasy residue or “sunscreen smell.” This sunscreen also provides protection against blue light from electronic devices – meaning that his skin can be protected even with a lot of screen time! It also hydrates and evens skin texture – meaning that this may be a gift he’ll have to share with the whole family! 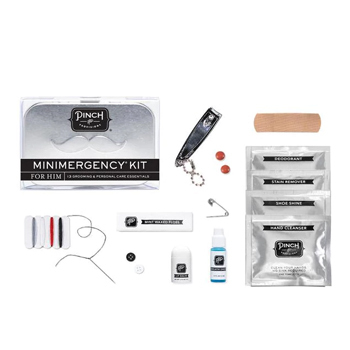 Everyone has mini-emergencies – even dads! This small tin (think deck of cards) includes over a dozen grooming and personal care essentials that he can keep in his desk, car, luggage, gym bag or even his golf bag! Includes those “where-did-I-put-that” items like: lip balm, dental floss, stain remover, mending kit, safety pin, extra buttons, shoe shine towelette, nail clipper, hand sanitizing towelette, deodorant, moist towelette, adhesive bandage and pain reliever. Your dad will be ready for (almost) anything! 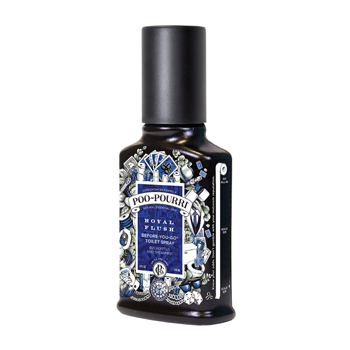 Poo-Pourri products, like their Royal Flush Before-You-Go toilet Spray, help to make the bathroom experience a better smelling one for Dad – and for everyone! When you spray this solution into the bowl (before you go), it creates a barrier that blocks unpleasant odors and replaces it with a delightful eucalyptus and spearmint-scented smell. Available in 4 oz. and 2 oz. sizes. Think facials and spa treatments are just for women? Think again. Treat dad to a trip to the spa where he can enjoy one of our men’s facials, men’s nail services or waxing service. If your dad prefers products over services, he can also use the gift card for products (sunscreen, men’s skin care and more) in our online store and in all 7 Skin Dimensions Day Spa locations. Gift Cards available for purchase in-store and instantly online and through our mobile app. What’s better than an amazing pair of socks? Socks inspired by one of the greatest athletes of the 20 th century! Made with stay-up technology, these durable socks also provide comfort with a performance footbed, arch support, a y-stitched heel and an invisitoe design (no thick and annoying seams at the toe.) 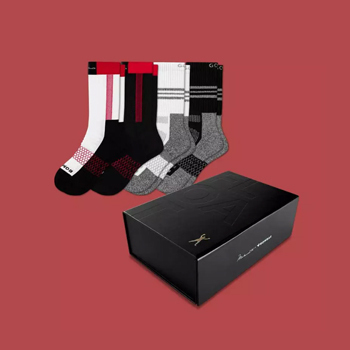 Help dad float like a butterfly and sting like a bee this Father’s Day with uber-comfortable and visually appealing socks from Bombas. Bonus – your purchase makes a difference! For each pair of Bombas socks you buy, Bombas will donate a pair of socks to a homeless shelter. Does the dad you’re shopping for love cooking meat? And neat gadgets? 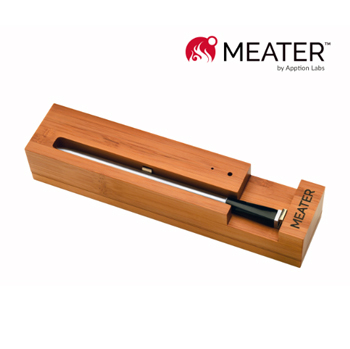 MeetMEATER, the first wireless smart meat thermometer. It’s easy to set up and simple to use – it even comes with a mobile app that will help your dad get the best outcome for his favorite meats. Water-resistant, wireless (up to 33 feet) and constructed with stainless steel, this product is just what he needs for amazing culinary adventures – whether it’s a delicious pot roast or his famous grilled steaks. Dad is going to love this tool!